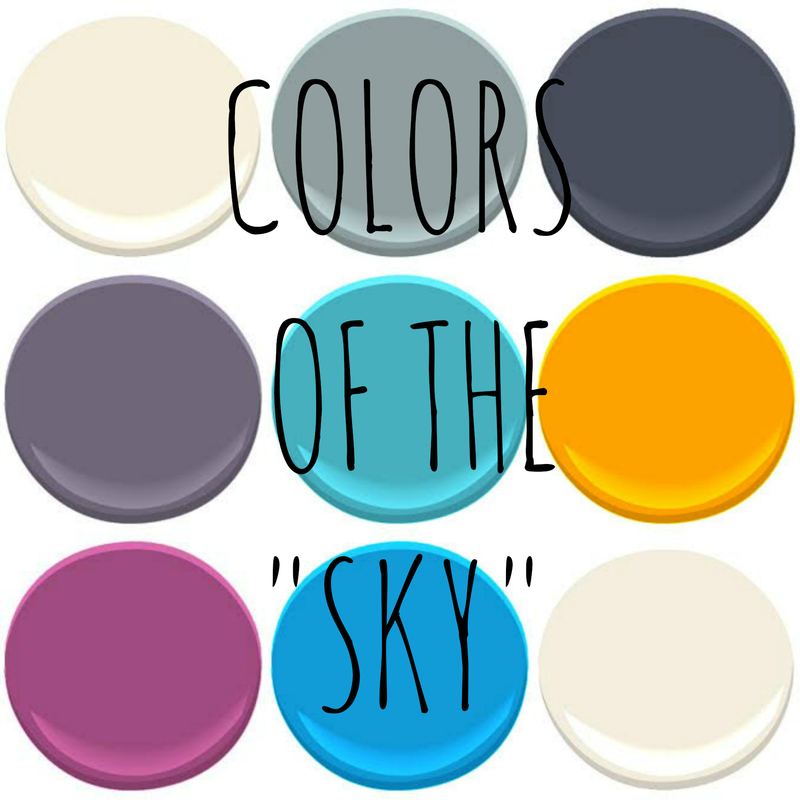 ….and a reader commented about the number of SKY colors she had discovered…intrigued…I checked them out…she was RIGHT!!! 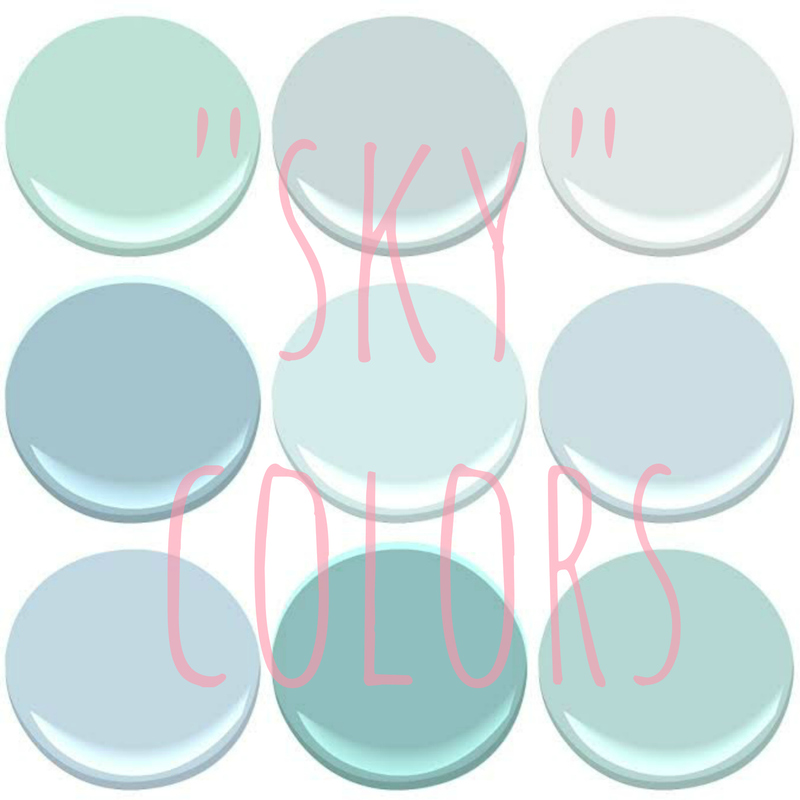 Benjmain Moore has over a couple dozen “SKY” colors…. 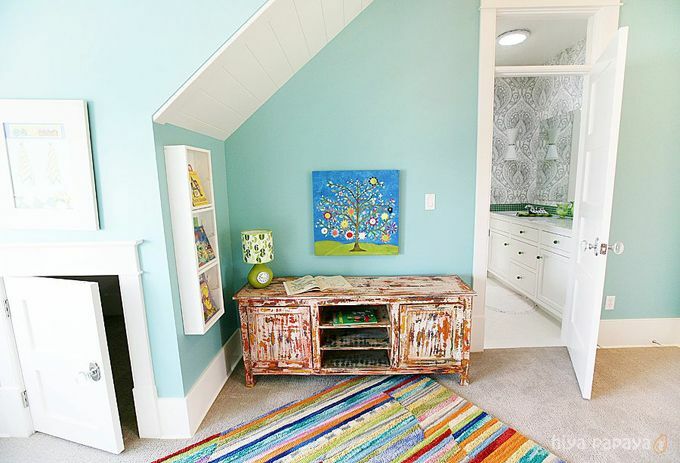 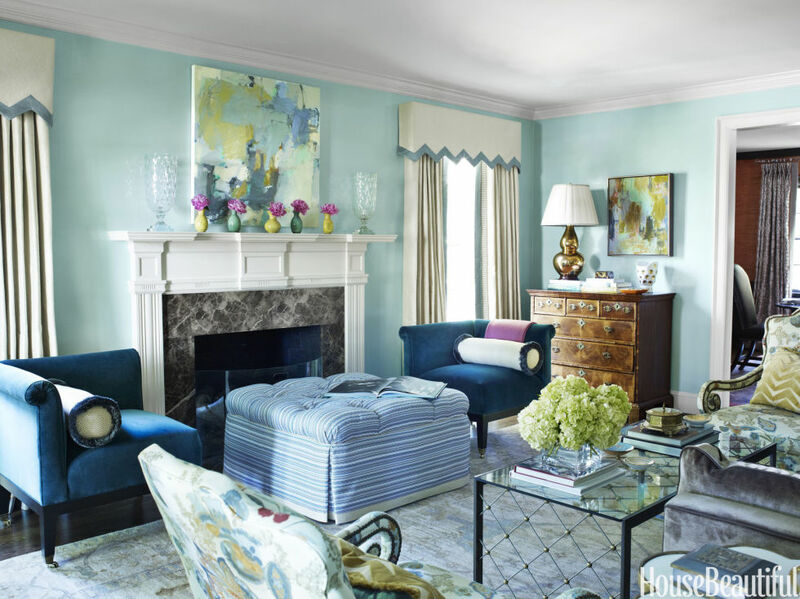 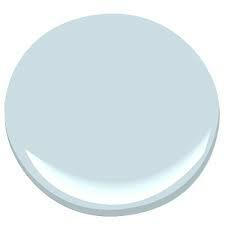 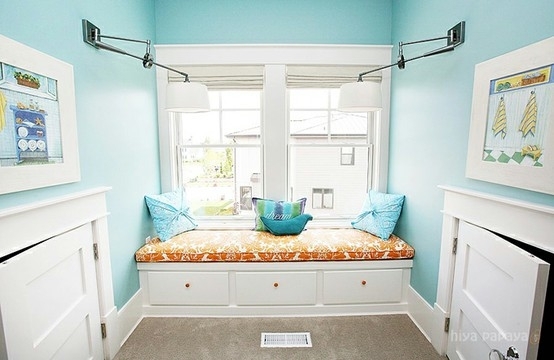 BENJAMIN MOORE “SKY” COLORS: ANTIGUAN SKY, POLAR SKY, GRAY SKY, MEDITERRANEAN SKY, MORNING SKY BLUE, SOFT SKY, SPIRIT IN THE SKY, SPRING SKY AND WINDY SKY. this color has a bit more “sky blue” than some of the more blue-green colors….but changes color depending upon the light..and can look more blue – green…..it is gorgeous!!!! .it is the Quintessential “SKY BLUE”…. 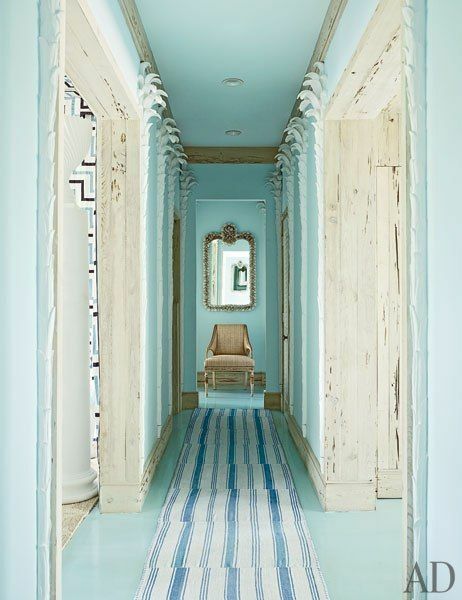 Architectural Digest – Miles Redd -A hallway, painted in Benjamin Moore’s Clear Skies, is lined with plaster palm trees. 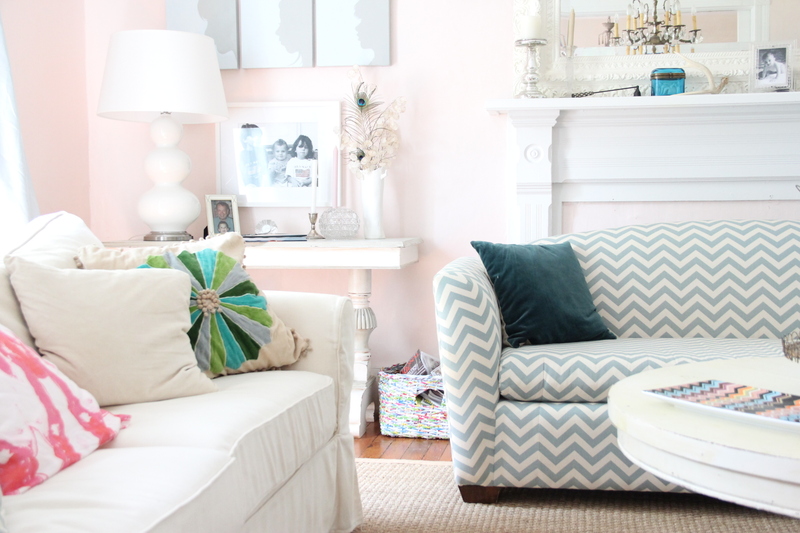 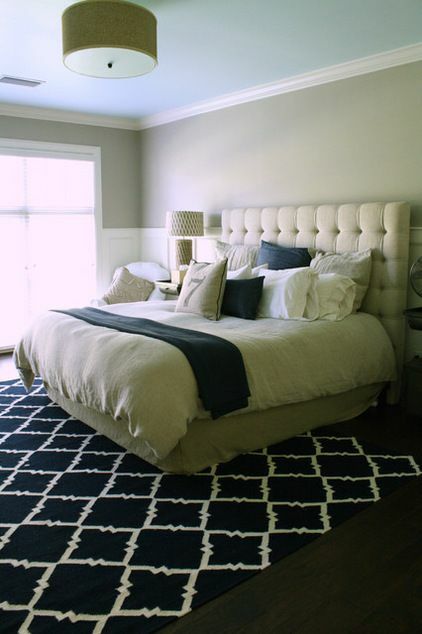 Rugs from IKEA were stitched together to make the runner. NEXT TIME WE WILL TAKE A LOOK AT THE “SKY” COLORS WHICH HAVE NO BLUE AT ALL…BUT ARE MORE SEASONAL SKIES!!! 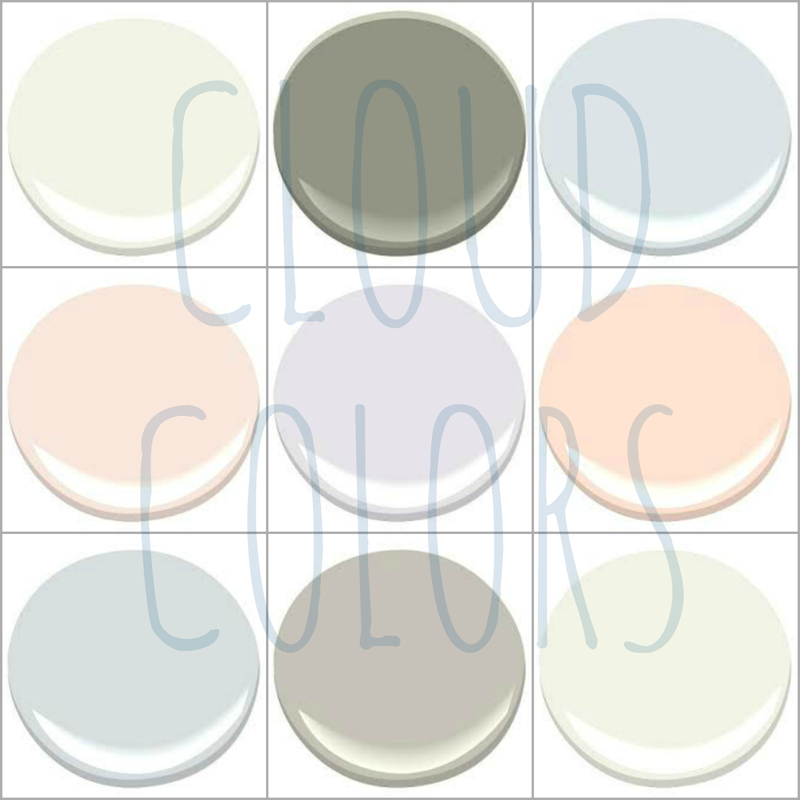 THE REST – THE MANY COLORS OF THE SKY BENJAMIN MOORE – OCTOBER SKY, CLOUDY SKY, EVENING SKY, NIGHTFALL SKY, BALTIMORE SKY, ORANGE SKY, PRE-DAWN SKY, ROCKY MOUNTAIN SKY AND STORMY SKY. 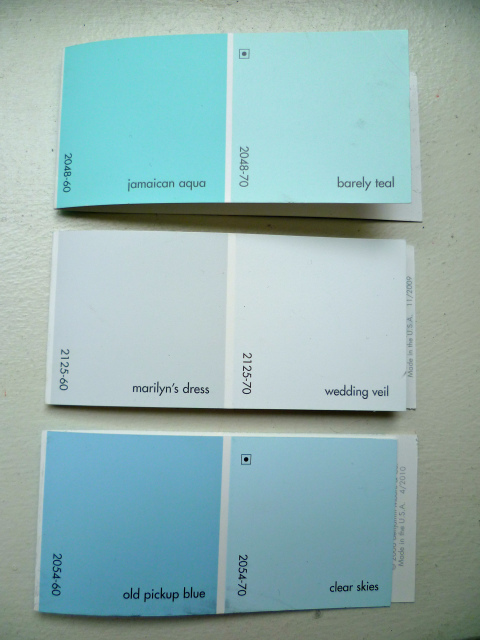 DO YOU HAVE A FAVORITE “SKY” BLUE COLOR?